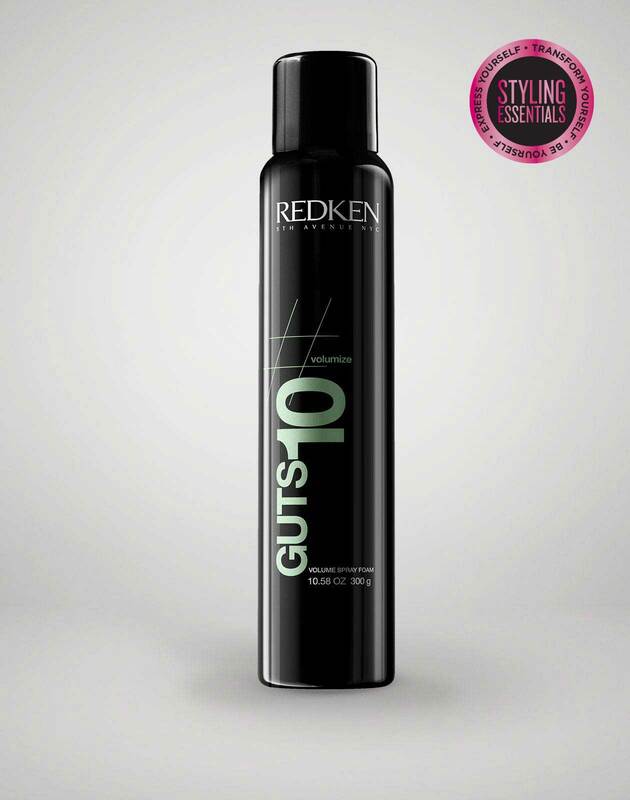 HOT TIP: Guts 10 can be used on dry hair and activated with a blow dryer to give more volume and texture! Gently slide a few pieces out around your face. Wrap them around an iron for a more polished style! 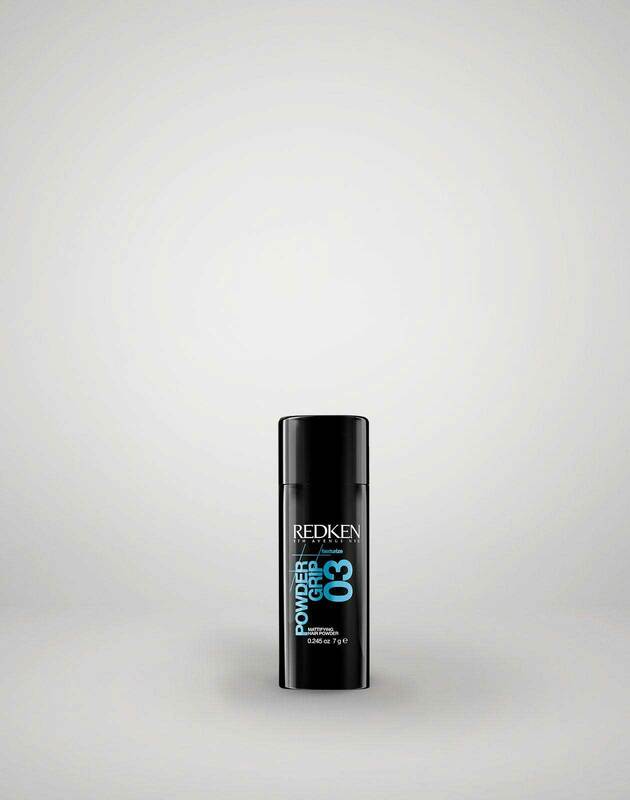 Take Powder grip 03 and apply to your pony tail and lightly dust the product on the hair that is pulled back. How to use Powder grip 03:Using your pointer finger, middle finger and thumb. Point the top of the product at a 45 degree angle at the hair, holding about 1-2” away and pump the product with your fingers, gently. Now pull on your pony to tighten it. Starting at the ends of your pony, Twirl it as you start to create your bun. Pin it.